Extra Special Teaching: Returning to school.. I know many of you are returning to school today and may face a lot of questions and concerns. I also know that everyone will be going back to school and loving our students even more. So many amazing teachers have created resources to help honor the victims and reassure their students. Here are some of the ones I've seen. Maybe someone can use them. 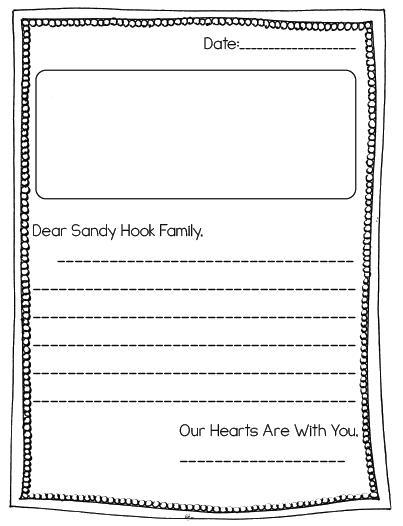 A letter template to write to Sandy Hook. There have been some great blog posts written by fellow teachers. 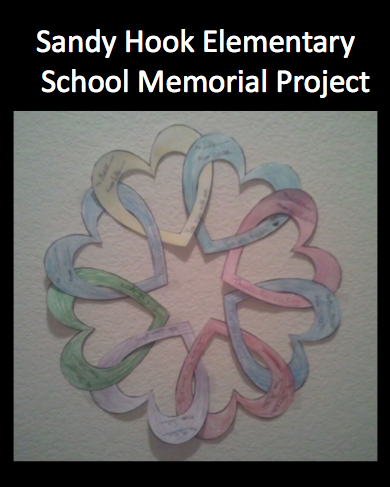 My heart still aches for the families at Sandy Hook. I am also thinking about all of the teachers who will be heading back to school today. I know there may be difficult questions and concerns coming from your little ones. I hope that you are all able to comfort and reassure your students that school is a safe place for them.